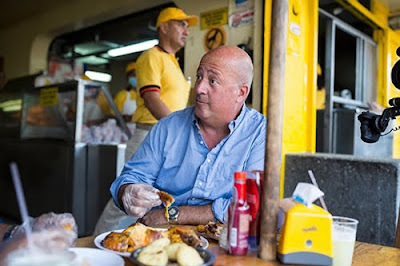 If you're a fan of eating or just appreciates food in general, let Andrew Zimmern take you to a foodie road trip where the cab drivers will be his guide, as he search for their local best eats! 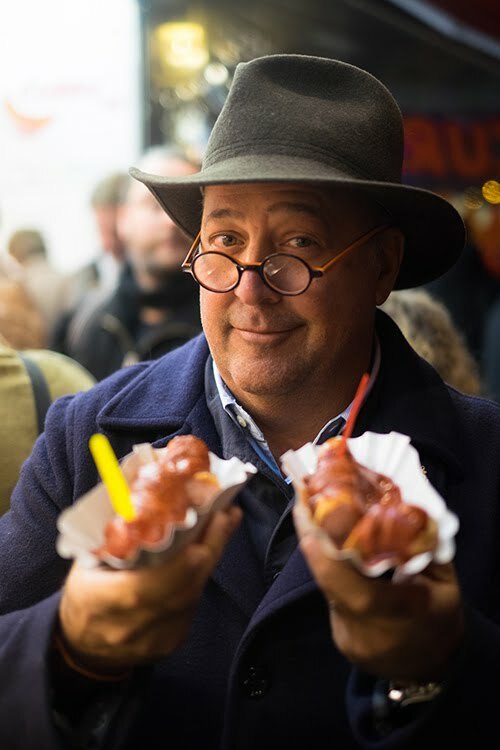 Hop along and experience traveling like never before with Andrew Zimmern! Starting from 7 December, Andrew Zimmern’s Driven By Food will be available on Travel channel every Wednesday, at 7.50pm.